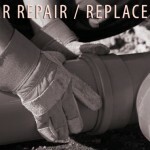 In case of an emergency it is good to have a quality plumber on hand that can quickly respond to your problem. 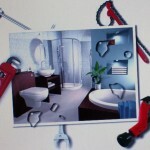 In many cases a plumbing emergency is something that needs to be resolved immediately. 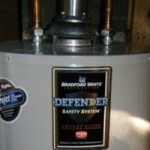 Going without running water for ever a day is a huge distraction for any homeowner to deal with. 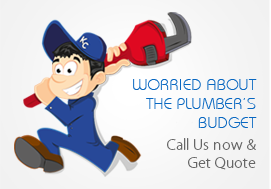 KC Plumber Pro is prompt in handling all plumbing request, especially those that need immediate attention. 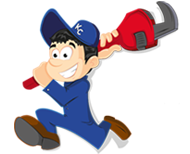 We will send a qualified technician to troubleshoot your problem and prepare an estimate to complete the plumbing repairs. One frequent situation we find ourselves in is to be called out for a simple pinhole leak. 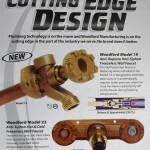 Often, we discover that the best option is to replace all of the supply lines that serve that bathroom our fixture. Having a plumber that you can trust is one of the most important things when you find yourself with a plumbing emergency. How true! You want to make sure you have a reliable plumber’s number in your phone in case an emergency happens. Unfortunately, I had to learn this tip first hand. We had just moved into our new home and were going back and forth moving things slowly from our old place. Long story short, we came back to the new house one morning and the first floor was flooding. So glad we had an awesome plumber come fix it immediately. If you are in the Tampa Bay area, I would highly recommend http://gennaroplumbingtampa.com/! !